So after relinquishing, and finally submitting to buying Netflix I can proudly say I'm here today to recommend some of my absolute favourite shows to you guys! Now some of these are available in other places so you don't technically need a Netflix subscription, but I would highly recommend it! Holy crap, this show. I roughly started watching this in April of last year after my sister told me how amazing it was. And it does not disappoint. It's the perfect balance of girly romance, creepy stalkers and hilarious writing. The main (and supporting) cast are all so strong, it just makes for the perfect binge watch. Pretty Little Liars is the story of a group of close girlfriends who have to deal with the supposed (and suspicious) death of their best friend Alison. Shortly after returning to their hometown after brief stints of mourning in other locations the girls begin to receive anonymous texts and messages from someone calling themselves 'A'. Initially it's nothing more than rudeness and a little blackmail, but it soon becomes sinister. I would recommend this show for anyone who loves a good cliff hanger. Seriously there is a lot of build up to revealing who 'A' is but the clever storylines and witty characters make the wait totally worthwhile. A definite 5* show! This was the first thing I started watching when I got Netflix a little over a month back and it's safe to say: I'm obsessed! I'd tried to get into it once before but only ended up watching the first episode before giving up. I would say that you have to get into it a little and maybe see past some annoying characters but as the seasons progress it just gets better and better! It's one of those shows that never fails to put me in a good mood. It's also weirdly motivating as well! 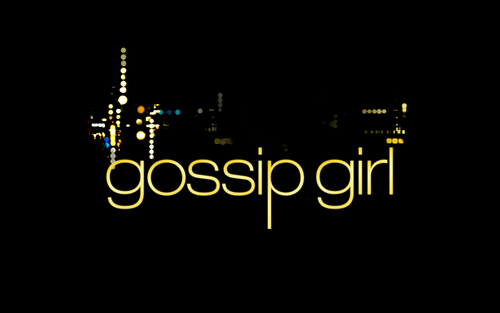 If you're not sure of the story here it is: Gossip Girl follows the lives of a bunch of overly privileged Manhattan teens. The main driving point of the show is definitely the tumultuous relationships between various characters... love triangles, parent drama, best friend drama etc. Not to mention an anonymous blogger 'Gossip Girl' who will write peoples secrets, plain as day on her blog for everyone to see. 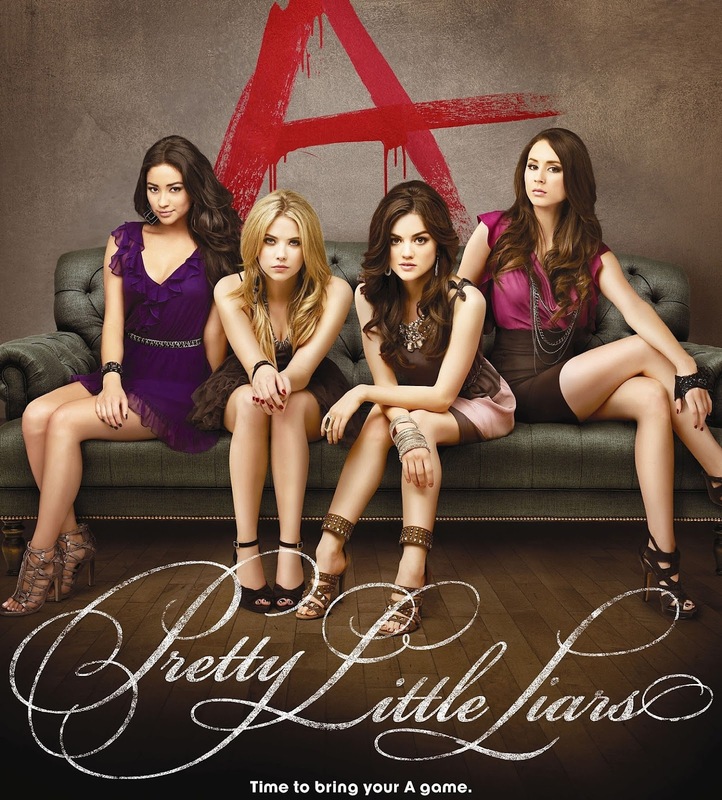 As I've said I love this show so much and I think anyone who's into PLL or 90210 would really enjoy it. Even if you're just watching to envy Blair Waldorf's closet - trust me, you're not alone! Now, this one I'm aware is a bit more of a niche market but trust me it's fabulous. 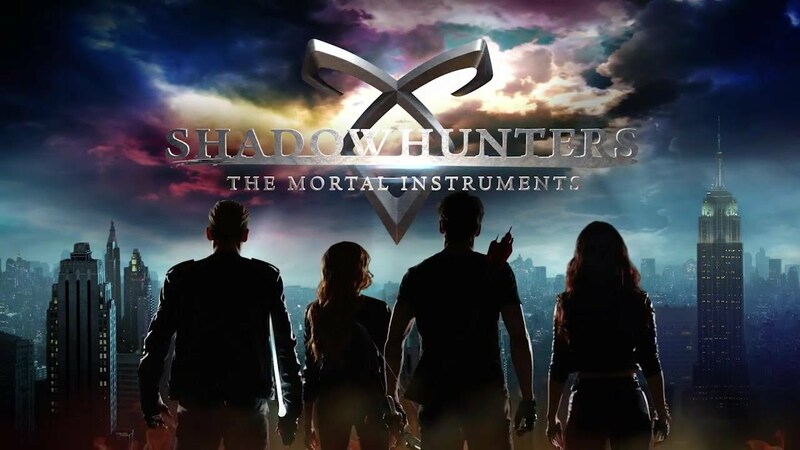 If you've ever heard of a book series called The Mortal Instruments, this is the TV show based off of that. Whilst the books are, lets be honest, a hundred gazillion times better, the show is pretty decent as well. It's currently only four episodes in and uploads weekly straight onto Netflix so if you're interested catching up would be pretty easy. It's hard to describe the plot without it sounding ridiculously lame so I'll try and be brief: Clary Fray is an ordinary girl living in Brooklyn, who one day finds herself in the wrong place at the wrong time. Naturally she witnesses things she just shouldn't be seeing: teenagers slaughtering demons in the middle of a nightclub. After a serious of unfortunate events the demon slaying teenagers (or Shadowhunters as they prefer to be called) realise that Clary is not just a normal girl, her parents were Shadowhunters too but her mother has tried to keep her a secret from their world all her life. The reason why this story is so good is definitely down to the characters. Sure you may have the stereotypical hero badass male lead, who falls in love with the female protagonist, but it's done in a way (at least in the books) that feels so fresh. And beside that there's stories exploring the struggle of sexuality, of being who you're supposed to be, not what you want to be. Everything about this series is just so good and I would highly recommend even if you come out in a rash at the mention of demons. Okay thank you for reading my lovelies! Let me know you're recommendations in the comments! The Best of New In At Topshop. Spring has Sprung: Makeup Tutorial. How To Pack For A Hiking Holiday. A Valentine's Day Makeup Look. Beauty Review: Maybelline Color Tattoo.